Welcome to Patagonia! If you have made it to the region that inspired Yvon Chouinard and Douglas Tompkins, come by our new store right in front of the city’s main plaza. If you need gear for your mountain adventures, we’ll fix you up. If you just want to thaw out on your way back home, we always have yerba mate and hot water waiting for you. Your Patagonian adventure can start right here! 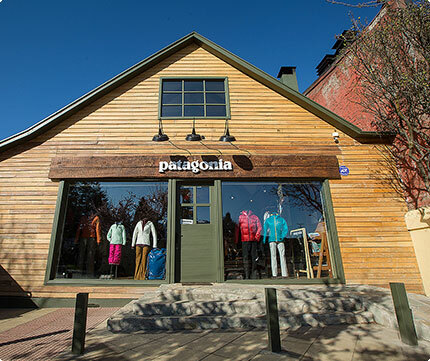 Stay connected with Patagonia by following us on Twitter and Facebook.